Unfortunately, sometimes there is no other option but to remove a tooth. 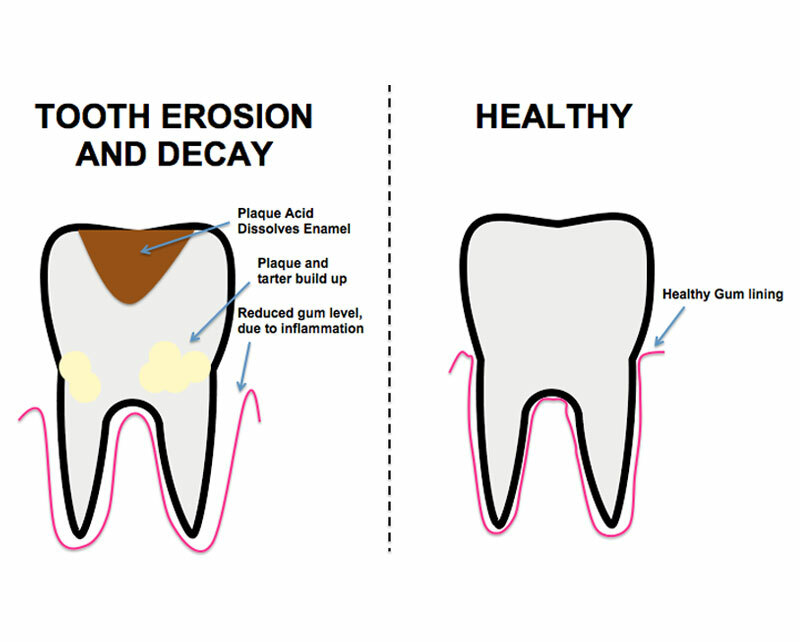 This can be because the tooth has been broken or damaged by decay beyond repair. If this is the case, we try to make that process as pain-free as possible for you. We also offer a range of sedation services which is suited for nervous patients. What sedation does is relaxes the patient, or puts them to sleep during the procedure. Why do you need an extraction? If a tooth cannot be saved by a filling, root canal treatment or crown, it may need to be removed. It is always best to make an appointment with us, so we can make a full evaluation. If a tooth is blocking other teeth from growing, if a baby tooth does not fall out in time to allow permanent to come through or if a wisdom tooth is decayed or stuck in the jaw/impacted removal is also necessary. We will strive to save your teeth in every circumstance possible, but if this is impossible, we will take remove it for you. Below are some the possible treatments available. Each treatment has its benefits and are more suitable for certain cases over others, it is important that you come in and speak to us so we can recommend the best treatment possible for you. A simple extraction is performed on a tooth that is visible in the mouth and amove the gums. In this type of extraction, we will loosen the tooth with an instrument called an elevator, then we remove the tooth easily. If you are feeling nervous, don’t worry, We have sedation options with all our treatments! A surgical extraction is a slightly more complex than a simple extraction. This procedure is necessary if a tooth may have broken off at the gum line or has not surfaced in the mouth yet. In this procedure, we make a small incision (cut) into your gum. Sometimes it’s necessary to remove some of the bone around the tooth or to cut the tooth in half in order to extract it. Most simple extractions can be done using just a local anaesthetic. If you are nervous, we also offer conscious sedation. During a tooth extraction, you can expect to feel pressure, but no pain. If the tooth is impacted, we will cut away the gum and bone tissue that cover the tooth, after that, we grasp the tooth and gently rock it back and forth to loosen it from the jaw bone and ligaments that hold it in place. Sometimes, a hard-to-pull tooth must be removed in pieces. If you see signs of tooth decay, which refers to any deterioration in the physical tooth surfaces or cavities. if you see any clear tooth damage, or if the tooth is loose. If tooth crowding has occurred, and teeth do not have sufficient room. Following an extraction, you can expect recovery to typically takes a few days. The following can help minimise discomfort, reduce the risk of infection, and speed recovery. Apply an ice bag to the affected area immediately after the procedure to keep down swelling. Apply ice for 10 minutes at a time, be careful not to burn your skin. 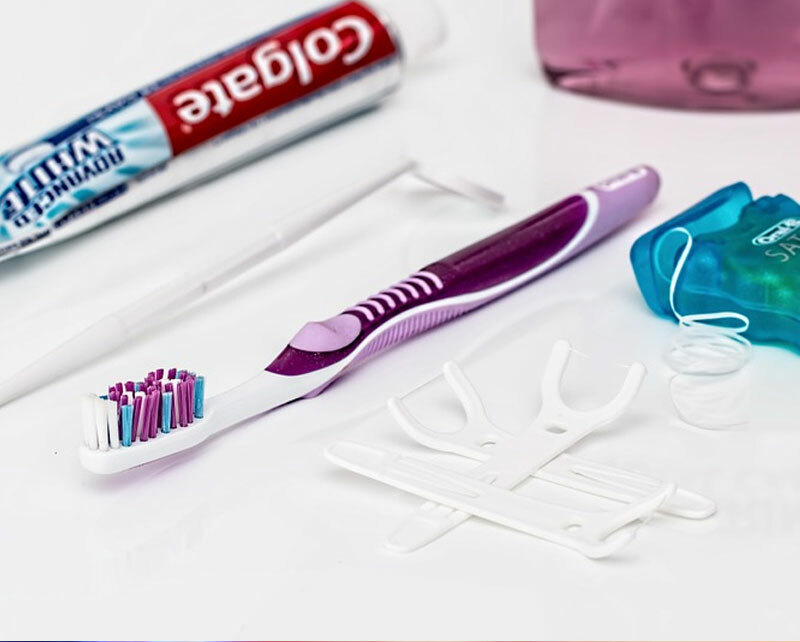 Proper dental care and hygiene are vital to avoid tooth extractions.